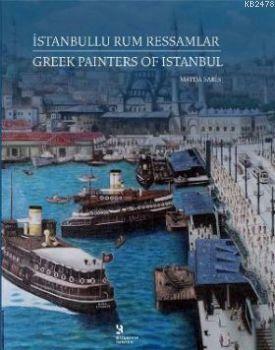 A new book titled “İstanbullu Rum Ressamlar” (Greek Painters of İstanbul), by Mayda Saris, is the outcome of painstaking research that spanned around five years, the book offers an extensive look at Greek painters either born in İstanbul or who lived and worked in İstanbul from the 19th century to date. Art consultant and author Saris currently serves as the art director of the bilingual Armenian-Turkish weekly newspaper Agos. 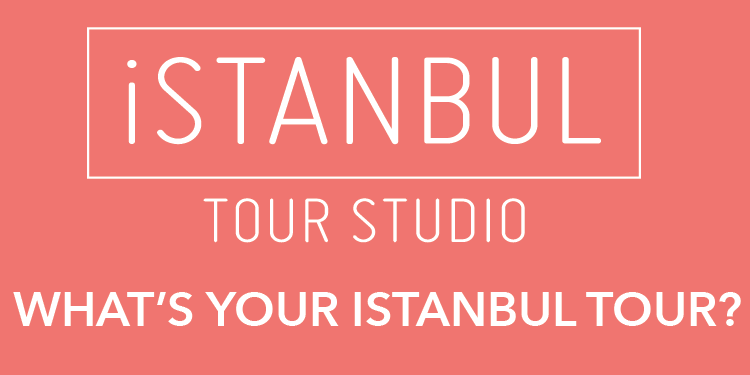 As the author of the books “Başlangıçtan Günümüze Ermeni Resim Sanatı” (Armenian Painting from the Beginning to the Present) and “Mıgırdiç Civanyan -- Bir İstanbul Ressamı” (Jivanian, a Painter of İstanbul), Saris offers a remarkable reference that until now had not existed in any other Turkish resources.